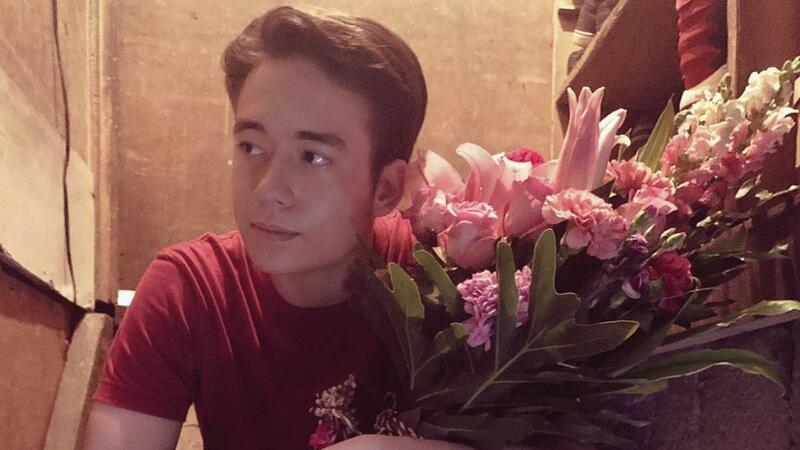 Appearing on Tonight With Boy Abunda, Jameson Blake writes a haiku for Elisse Joson, his love team partner on Ngayon At Kailanman. It doesn’t quite follow the 5-7-5 format of a haiku, but you gotta give it to James for writing it on the spot! He reveals that Elisse was the last girl who made him feel kilig, when she gave him a notebook for Christmas. Now what does McCoy De Leon, who recently talked about his past relationship with Elisse, think about all this? Jameson denies that he asked McCoy for permission to court Elisse, but it’s not unclear whether he denies just that or denies that he’s courting Elisse altogether. Is there tension between Jameson and his fellow Hashtags member? “Wala naman siguro. Not sure, pero wala naman siguro.” Do they talk when they see each other? “Yeah, of course."